Technology moves incredibly fast in the 21st Century. Look at the difference in cell phones from just 10 years ago and today! We went from boxy phones with antennas and the standard phone keypad to the slick, slim phones currently ruling our lives. Medical technology has also moved quickly. Surgeons can now perform heart bypass surgery via robotic fingers through five small slits in a person’s chest rather than making a long incision and then cracking open the chest to reach the heart. Bluetooth-enabled bionic limbs have moved out of 1970’s television and into the real world. Even the complete human genome has been mapped! It would seem something as important as a portable device which can reset the heart of someone who is technically dead would have gone through many technological advances over the past 16 years. Strangely, though, automated external defibrillators (AEDs) have not really changed all that much in this century. The biggest advance was the switch from monophasic to biphasic waveforms. After that, the only real changes have occurred in the areas of cases, batteries and user interface. From AED drones to cell-phone AEDs, there are lots of great ideas in the works for how to make current AED technology more accessible and faster to implement. But even these ideas are still in the development stages and are years out, provided they ever receive FDA approval. And that is for the implantable application. Can this technology be applied to external defibrillators? That question cannot be answered at this time, but you can be sure AED manufacturers are watching this new development very, very closely. Another possibility is ultrasound technology. 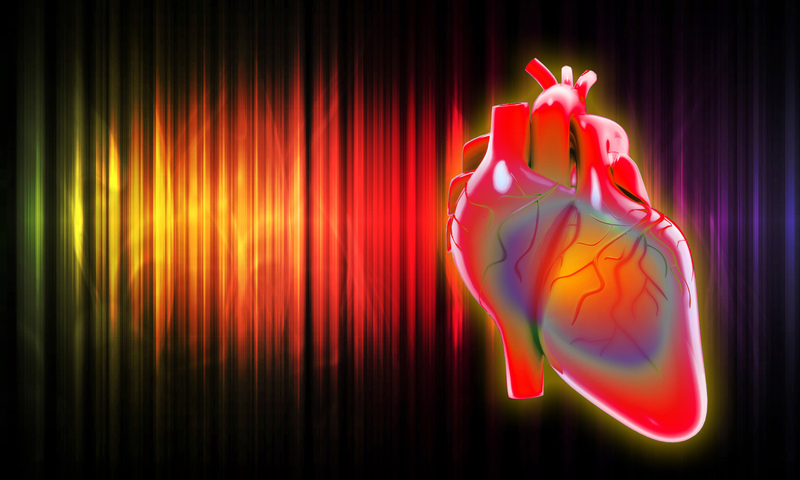 Still in the very early stages of research, researchers at Drexel University released findings that ultrasound could be used to change the beat frequency of heart muscle. This is advantageous on two levels. One, AEDs on the market today cannot affect a heart in asystole (flatline) as there has to be some electrical activity in the heart to begin with in order to be reset. If an ultrasound AED can cause heart muscle contractions, it could possibly reduce the need for CPR, as well as getting the heart beating again. Ultrasound’s second advantage would be the non-invasive nature of the treatment. It could be delivered externally, much the same way existing AEDs deliver an electrical current, and unlike the optical defibrillators which are more effective as an implanted device. Envision a future AED as a cell phone sized device small and light enough to be carried in a pocket. The device could be placed on a victim’s sternum to analyze the patient and administer treatment if needed. Today’s AEDs are considered simple to use, but these could be even simpler – merely emitting a sound wave or light strong enough to penetrate clothing, as well as the sternum bone, and reset the heart. Even better, what if it was simply an app you could download onto your cell phone? Everyone could literally have everyone else’s lives in their hands.